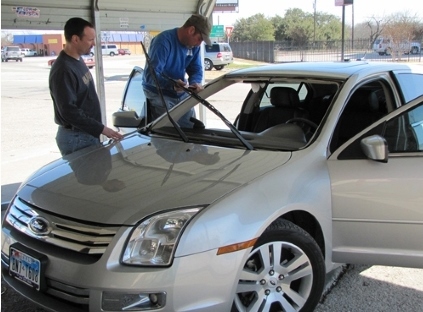 Turn to Affiliated Auto Glass, the largest auto glass inventory in Texas! Your vehicle's cracked glass is an eyesore that can be fixed with services from our mobile auto glass repair technicians. Affiliated Auto Glass of Central Texas focuses on customer service and response time, so we're your best choice for all of your auto glass needs. Whether you are at home or work, we perform your job efficiently on site with our Mobile Service. We work with all insurance companies to cover the cost of providing you with quick and accurate auto glass repairs.